2008 CASE Circle of Excellence Awards, (circ. of 30,000 to 75,000). 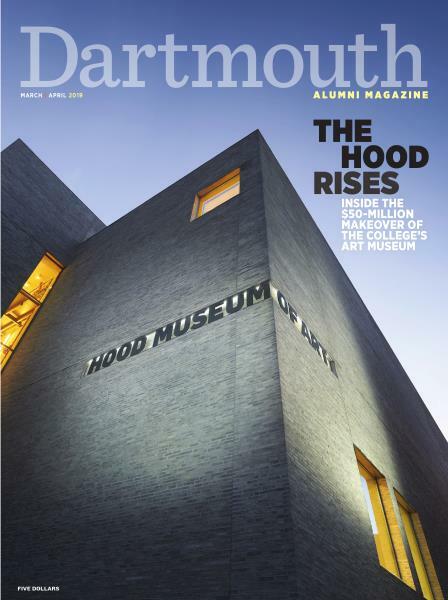 This was the fifth time DAM was honored as Magazine of the Year; previous wins came in 1943, 1949, 1991 and 1993. 2001 CASE Circle of Excellence Awards.